The British Transport Police found the suspects trying to sell the bike online at Hounslow Station. 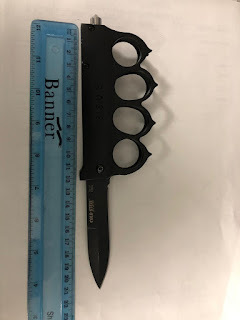 A knuckleduster with a flick knife attachment was also taken in the arrest. 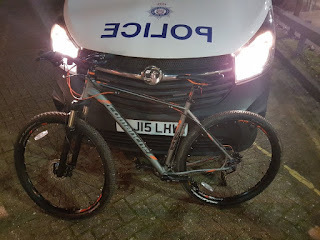 The owner of the bike is expected to be reunited with it soon.